What FullContact Triggers and Actions are Supported? "Authorization is invalid or you are over quota"
New Contact - Triggers when a contact is created or a business card is transcribed. New Deleted Contact - Triggers when a contact is deleted. New Deleted Tag - Triggers when a tag is deleted from your account. New Business Card Transcribed - Triggers when a business card has been transcribed. New Tag - Triggers when a tag is created on your account. New Updated Tag - Triggers when a tag is updated. Tag Contact - Tags a contact. Create Contact - Creates a contact. 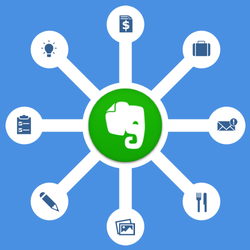 Add Note to Contact - Appends a note to a contact. Create or Get Tag - Gets or creates a tag. 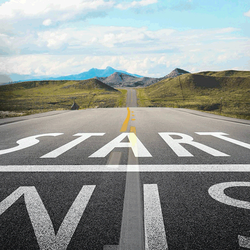 Find Contact - Find a contact by name, company, email or a combination of all three. 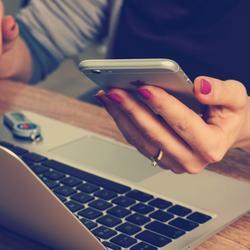 Find Company - Find a company by domain or email. 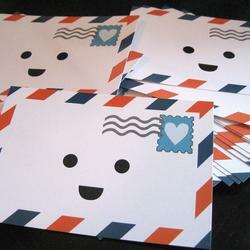 Find Person - Find a person by email, phone or Twitter handle. 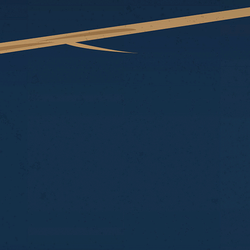 To get started, create a Zap using FullContact as the trigger. 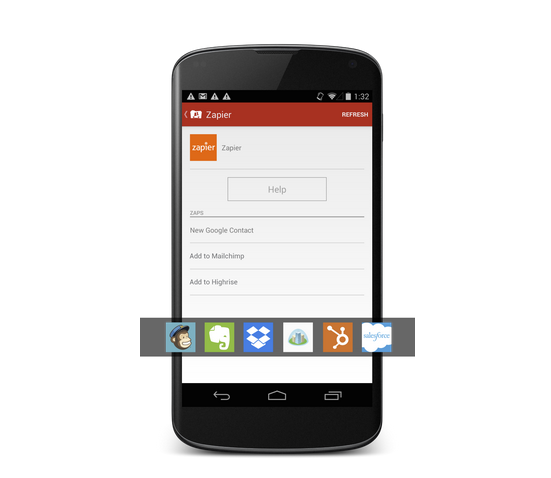 You will now need to connect your FullContact account with Zapier. In the next step, you will be asked to authenticate to FullContact. 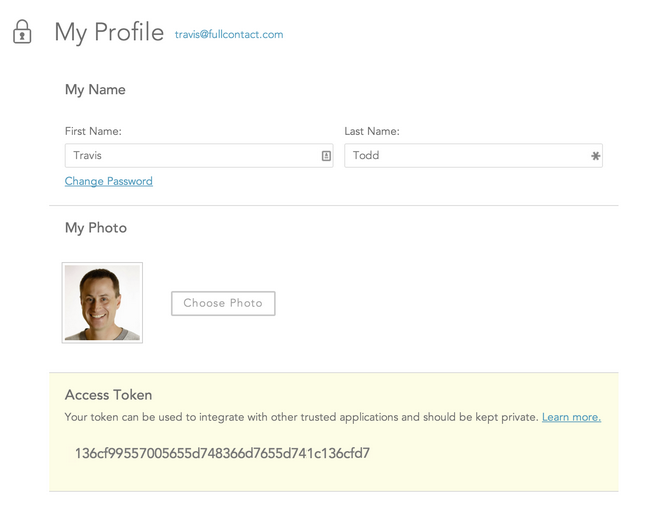 Select the “Connect a FullContact Account” button. At this time you can alter the name of the connected FullContact account on Zapier, or you can leave it as it defaults. Now you need to enter the Access Token. Select the link in the dialog which will open the FullContact web application. Copy the Access Token to your clipboard and paste it into the appropriate dialog field in Zapier. Now select “Continue”. Zapier will automatically test to ensure that the access token is correct. If the Access Token supplied was not correct, an error will be displayed authorization failed: Supplied credentials not found.. If this happens please try copying and pasting the Access Token again. Ensure that no extra characters or white space is selected. At this point you can finish setting up the remainder of your Zap and ensure that it is turned on. To add business cards for transcription into the FullContact mobile app, follow this guide for iOS, and follow this guide for Android. From the FullContact Address Book & Contacts Manager mobile application, you can now ensure that your Zap has been enabled. The user experience to do this varies slightly for iOS versus Android. From your device, open Card Reader and go to Settings. 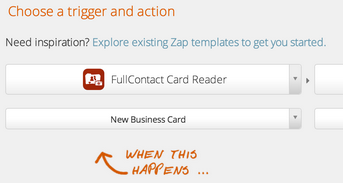 Select the Zapier integration, and upon screen load you should see the Zap you just enabled. Below is an example on Android. If your Zap shows up you are now ready to capture a business card and submit for transcription. 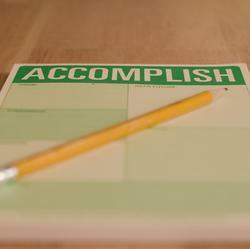 Upon completion of the transcription, the card details will be added to the application defined as your Action. 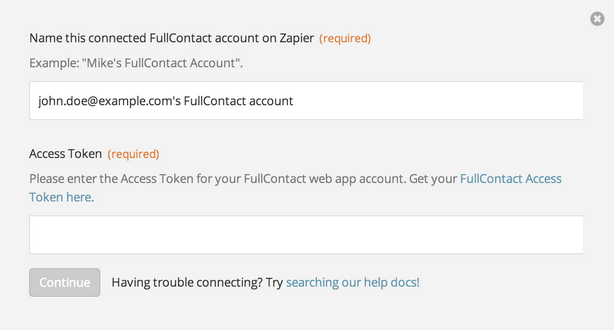 At this time, the Web App version of FullContact does not support Zapier. If the Zap is not turned on, it will not be displayed in Card Reader for use. 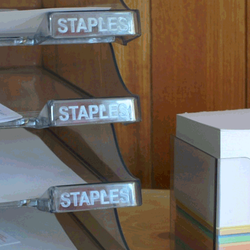 Ensure the Zap is on prior to submitting the card for transcription. 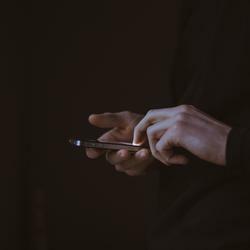 If an image is submitted that doesn’t contain contact information, or the information is blurry or otherwise not legible, the Zap will fail if the proper filters are not in place. One filter that will take care of most of these cases is to ensure that vCard URL is present. The vCard URL will be present if any single piece of contact information was extracted from the image. Please make sure you are using the FullContact Address Book & Contact Manager apps on Android and iOS. 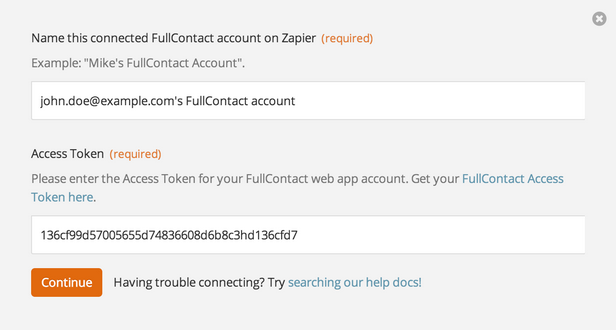 Please Note: The FullContact Web app does not currently support Zapier. If nothing comes across still, please contact our support team. ​The FullContact search function on Zapier doesn't look inside your FullContact account for contact information, but instead makes use of FullContact's "Person API" - to look up publicly known details (such as social media profiles). 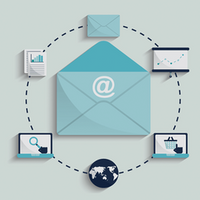 When you're setting up a Zap that uses this function, in order to keep you from needing to wait for the API to conduct a search for information related to a provided email (which takes around 15 seconds and can sometimes turn up empty if that email has no publicly associated data), FullContact shows sample data for their CEO's email address. That said, when you turn this Zap "On", tasks that run from there on out will provide contact information for emails from your Trigger app.